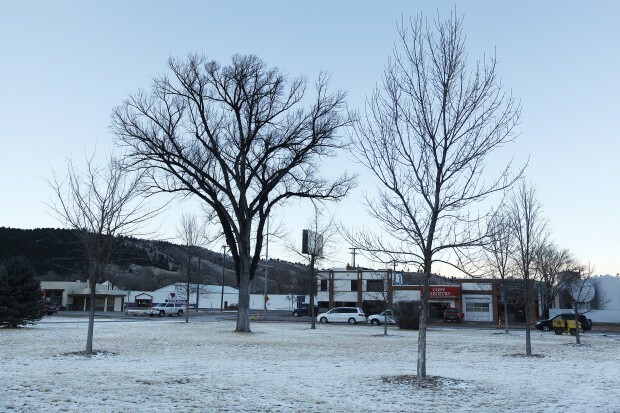 By Aaron OrlowskiSome city officials are lukewarm on the proposal by a private group to build a sculpture garden featuring famous Native Americans in one of the most prominent spots in Rapid City: in Halley Park along two of the city's busiest throughways. Parks & Recreation Advisory Board members and parks department staff this week said they are not fans of the proposed location because parking and access to the sculpture garden would be difficult. But project proponents say that's not an issue since the privately funded sculpture garden isn't meant to draw significant foot traffic, and they are unlikely to accept any other location for their project. "This is a sort of contemplative garden. It's not a tourist venue. It's not a place where people are going to come and you're going to charge them money," said Elizabeth Cook-Lynn, an organizer for the project.Comment: I'm not sure a sculpture garden would attract more than a few tourists at a time. On the other hand, it could be a contemplative site and a tourist attraction, so officials should plan for both. The driving force behind the proposed First Nations Sculpture Garden took a hard line Saturday: The garden, which would honor Native American heroes, can be located only in Halley Park. "If they say build it somewhere else, we just won't build it," Elizabeth Cook-Lynn said at a public forum attended by about 20 people at the downtown Rapid City Public Library. The Crow Creek Sioux writer, former professor and spokeswoman for the project told them the garden would allow Native Americans to tell their own story on a piece of land that has significance to them. The First Nations Board wants to install the sculpture garden behind the Parks & Recreation building in Halley Park. The narrow strip of land dividing St. Joseph and West Main streets sees some of the heaviest traffic in Rapid City, and the 17-car parking lot off West Boulevard in front of the city building is the only available parking there.